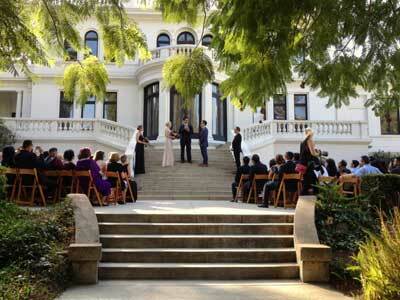 Pasadena Museum of History offers several different rental locations for your wedding ceremony, meetings, and events. 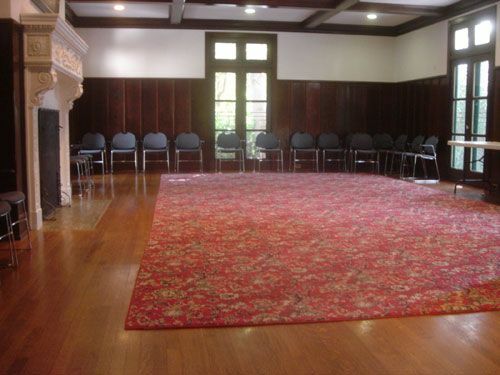 Call today to book the Fenyes Estate Garden, Giddings Conference Room, or Curtin House Drawing Room. The Fenyes Estate Garden is an outdoor venue which holds up to 200 guests. The garden is located in the heart of the historic "Millionaire's Row" residential district, therefore amplification is limited. Horns, bagpipes, drums, and mariachis are not permitted on the PMH property. 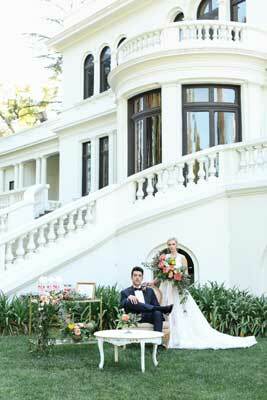 Please check with the PMH designated representative regarding date availability as an event or wedding ceremony venue. The date of your special event will not be held until your signed Facility Use Agreement, non-refundable deposit, and your damage deposit has been received. Wedding ceremonies must be concluded by 6:00 pm. A spacious and comfortable setting with a spectacular garden view that is perfect for smaller indoor ceremonies, intimate gatherings, and business meetings or luncheons for up to 50 guests. Please call 626.720.3544 for rates and availability or email tmacdonaugh@pasadenahistory.org. 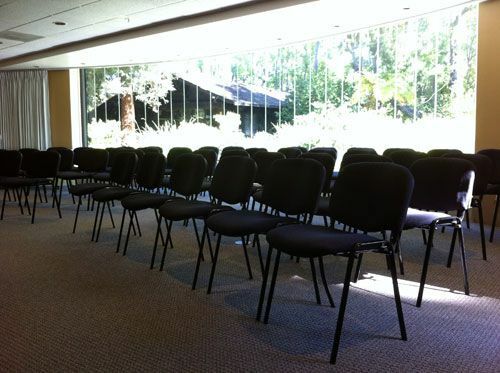 The Giddings Conference Room may be rented Mondays and Tuesdays, 8:30 am to 5:30 pm. Arrangements can be made for access to the room for set-up starting at 8 am. Please contact PMH regarding date availability. The event must be concluded and the room vacated by 5:30 pm. PMH is open to the public Wednesdays through Sundays, Noon to 5 pm. Designed in 1915 by noted architect Sylvanus Marston, the French-style Curtin House provides a gracious indoor setting for business meetings or luncheons for up to 50 guests. Please call 626.720.3544 for rates and availability or email tmacdonaugh@pasadenahistory.org. Also, ask about our special rates for nonprofits. Images: Photo of wedding ceremony by Eric Zimmermann; Photo of bridal couple by Rebecca Theresa Photography.